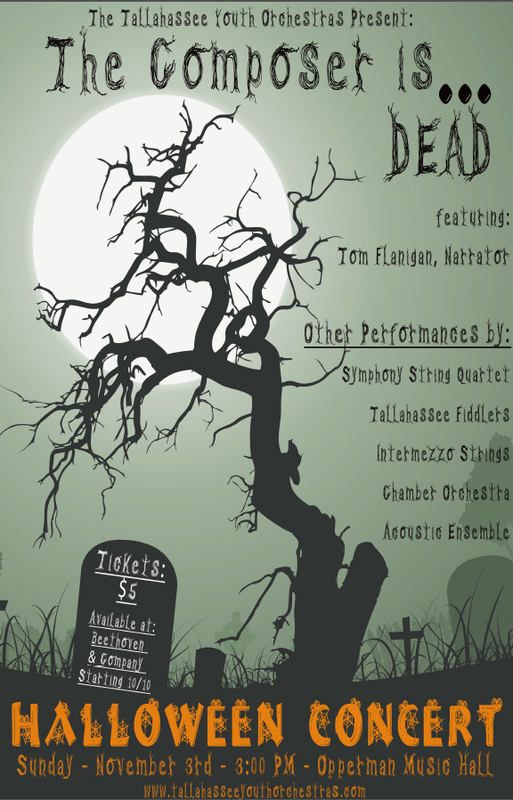 Adrian has invited FPL neighbors to go with her to FSU’s Opperman Hall on Sunday Nov 3rd to hear the Tallahassee Youth Orchestras in concert. This activity will be in lieu of regular library hours that day. If you are riding with Adrian, the caravan will leave around 2:15PM. Tickets for the concert are being provided by irreplaceable and invaluable volunteer Jennifer K who gets them by way of her husband Ed K, who happens to be a conductor for the group. Thank you both. Tickets must be reserved ahead of time. Let Adrian know by next Sunday (10/27) if you want one and if you need a ride. She has a form for you to fill out to be sure we get your request.